PedalBox has been designed and developed by DTE Systems of Germany to improve the driveability of modern day petrol and diesel motor vehicles. It’s a simple but very effective driving aid that will improve your vehicles performance and give you a better driving experience. PedalBox is a ‘plug & play’ device that connects between your accelerator pedal and the ‘cars computer’ ECU on modern day ‘drive-by-wire’ vehicles. 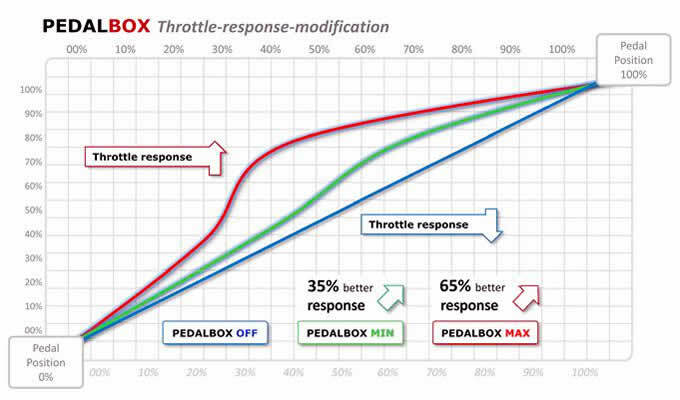 PedalBox maximises the Instruction signal given by the ECU, so gives a smother quicker response when you accelerate. The All New: PedalBox 3S comes with Four pre-set performance levels, ‘Off’, ‘City’ ‘Sport’ and ‘Sport Plus’. 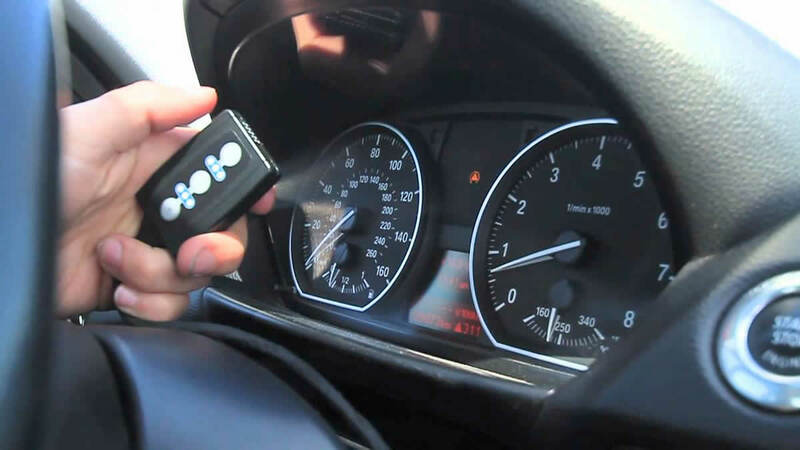 This gives the driver of the vehicle the option to adapt the response of his accelerator pedal to suit the traffic conditions being encountered. Each of the four performance levels are also provided with seven individualisation stages, so the accelerator pedal can be adjusted down to the finest detail. 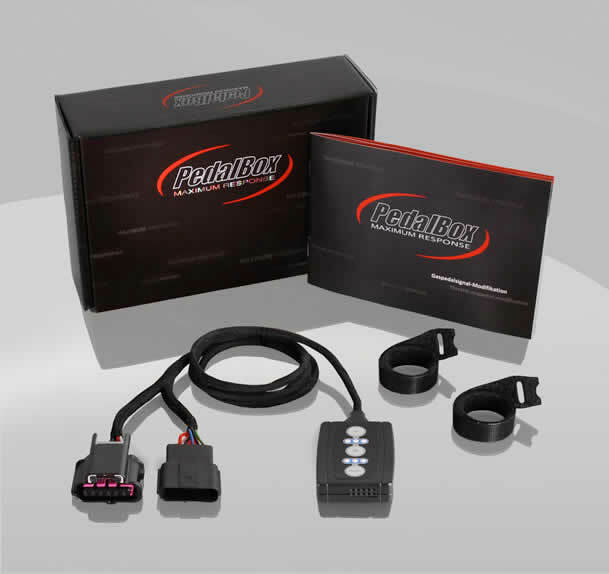 PedalBox Accessories not only maximizes your driving pleasure improving the vehicle’s acceleration by evening out turbo lag and flat spots in acceleration, but also in “City Mode” its ‘Eco friendly’ as it focuses on optimising your fuel consumption.